Sector Z is a multiplayer zombie-survival game. 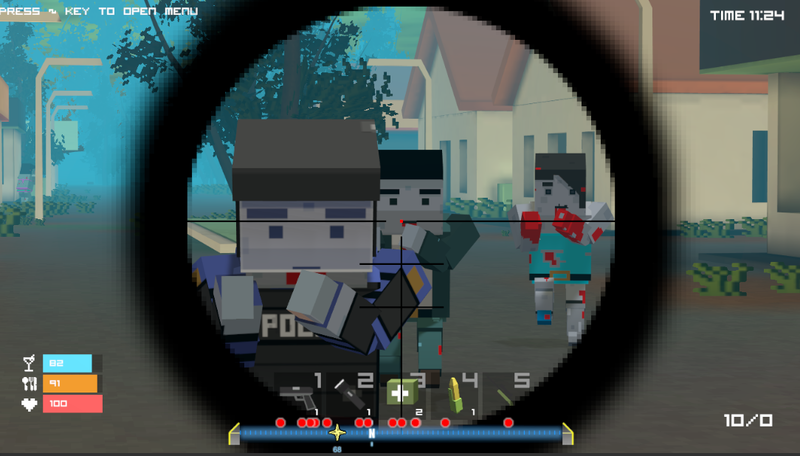 It feature two modes – survival and team deathmatch. 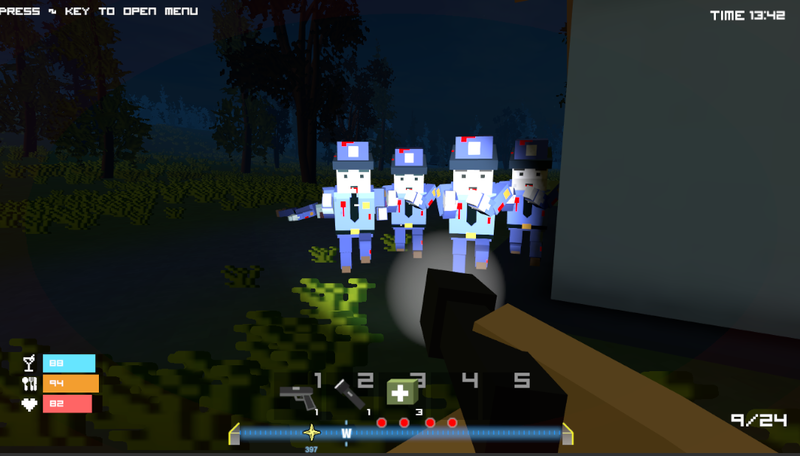 In survival mode the players engage swarms of zombies and can choose to cooperate or battle other players on the same map. Team deathmatch is a standard deathmatch mode where the players are separated in two teams and have to battle each other. 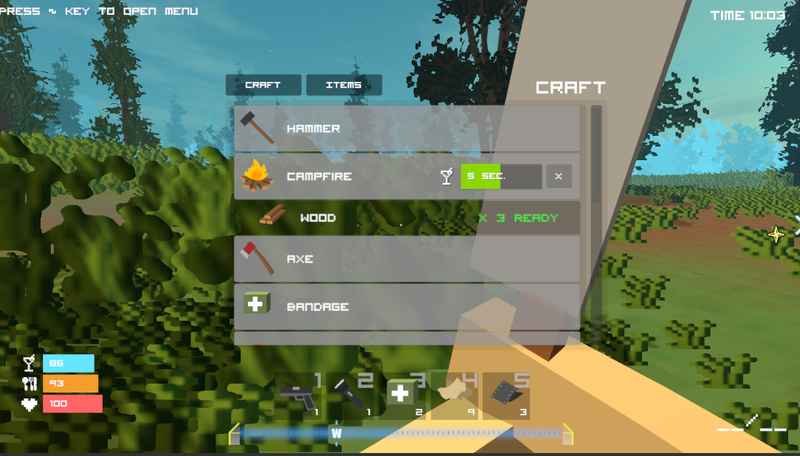 The survival mode allows players to gather resources, craft weapons and other items, it also features a day/night system that works with baked lighting and hunger / thirst system. One of the most challenging and unique characteristics of the game is that it is real-time multiplayer, first person and played in the browser. This meant that both graphical and network performance was key. The game is made entirely in Unity using Photon networking to provide the multiplayer backend. The game is almost entirely programmed by me. It uses zombie game kit as a baseline, but that was almost completely rewritten in the process.